TSEC, incorporated on June 24th, 2010, is a PV manufacturing company. Through the leading technologies in R&D, the Company focuses on producing high efficiency and quality solar cells and modules. 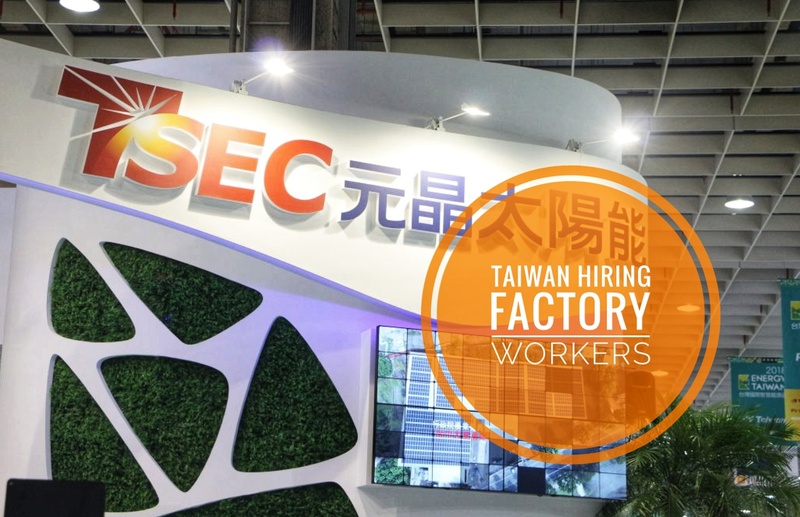 While taking the advantage of integrated products and services, TSEC also provide a streamlined service from manufacturing to EPC PV power plant installation, operation and management. The team is composed of the elites from semiconductor and opto-electronic industries.